Dr. Morgan completed his undergraduate studies at the University of North Carolina at Chapel Hill. 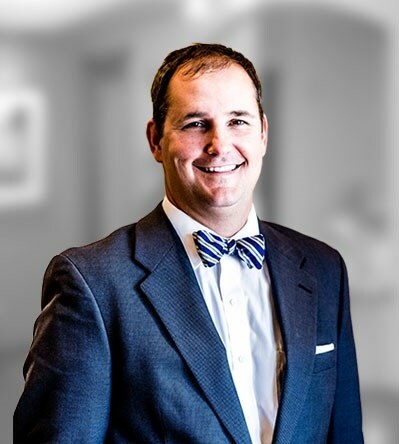 He went on to attend medical school at Wake Forest University and returned to University of North Carolina at Chapel Hill for his plastic surgery residency. After residency, he went on to complete a fellowship in hand surgery as well as microsurgery training and finally completed an Aesthetic Surgery Fellowship at the Cleveland Clinic. Admitting Privileges: New Hanover Regional Medical Center, NHRMC Orthopedic Hospital (Cape Fear Hospital), Wilmington SurgCare, Atlantic SurgiCenter.  Clinical Interests: Cosmetic and reconstructive breast surgery, body contouring, facial aesthetic procedures and hand surgery.